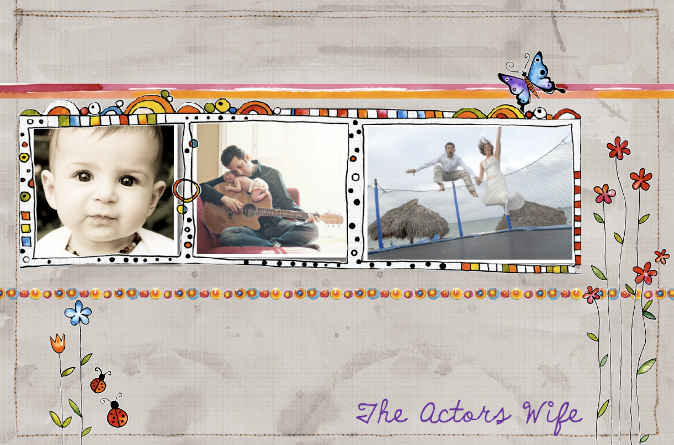 The Actors Wife: Go Green! Go White! As summer comes to a close I am starting to get homesick. Missing friends and family is a given...but one of the things that I will miss most about Michigan is the Fall. I love experiencing the four seasons. Sure...being in summer like weather all year around is fine...but to be honest...it gets boring! I don't think I could ever permanently live in California. I would really just miss fall too much!! Fall is my favorite season If you have never spent a fall in Michigan you do not know what you are missing. First of all the changing of the leaves is absolutely beautiful. It's like the whole state is putting on a beautiful show for you. I lived in Northern Michigan for a year when I worked for Chrysler....and it is so amazing just to drive around while the leaves are changing. The weather is absolutly perfect. The kind of weather where you can wear jeans and a nice comfy sweater. The cider mills open up and you can go get some fresh cider and yummy donuts. I hate donuts ... but nothing beats a fresh cider mill donut! The most depressing part of not being in Michigan??? Missing tailgating season. I love my alma mater Michigan State. I bleed Green & White! Every year we make sure to at least go to a few tailgates. Tailgates at Michigan State are legendary! In the good ol' days you had to get in line at like 2am to get a "good spot". Now, some rules have changed and you are not actually allowed to line up. However...we still get there early! We do it up big time. Chocolate chip pancakes, sausages, bloody marys, hot apple cider with rum...and thats just breakfast! I hope I will be able to find some kind of Michigan State Alumni bar out here. I just dread the thought of watching a State game without having some of my Sparty's around me! People do not mess around with tailgates in these parts. I cherish my saturday mornings that I spent with all of my friends on the campus of Michigan State. I will miss you guys this year! Make sure to think of me while you are playing flip cups! You don't like it here? But come on...it's California!!! LOL!!! Maybe while you are here in Sacramento I will take you to Apple Hill.....you would love it, especially the hot apple donuts!